The suspects assemble on two new posters for Kenneth Branagh's Agatha Christie adaptation. 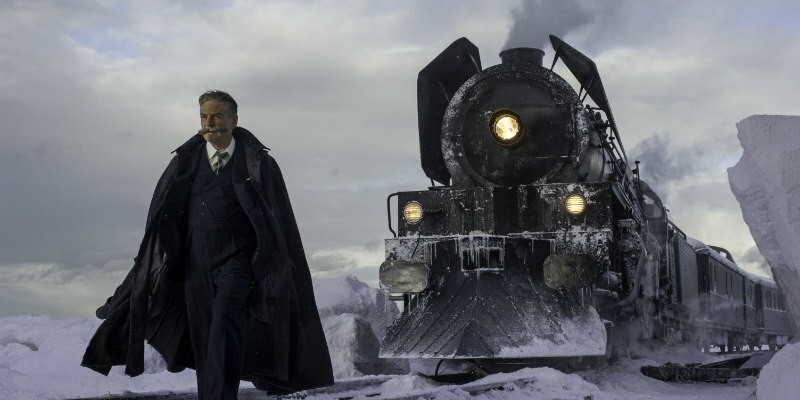 The late 1970s gave us some all-star big screen adaptations of the work of mystery writer Agatha Christie, and now director Kenneth Branagh revives the tradition with his upcoming take on Murder on the Orient Express. 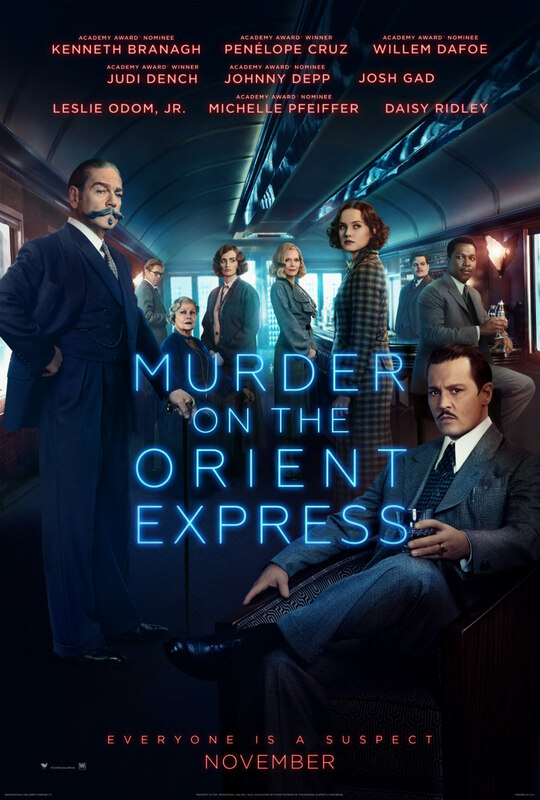 The commuters aboard this train include such names as Branagh himself, Johnny Depp, Daisy Ridley, Michelle Pfeiffer, Penelope Cruz and Judi Dench. 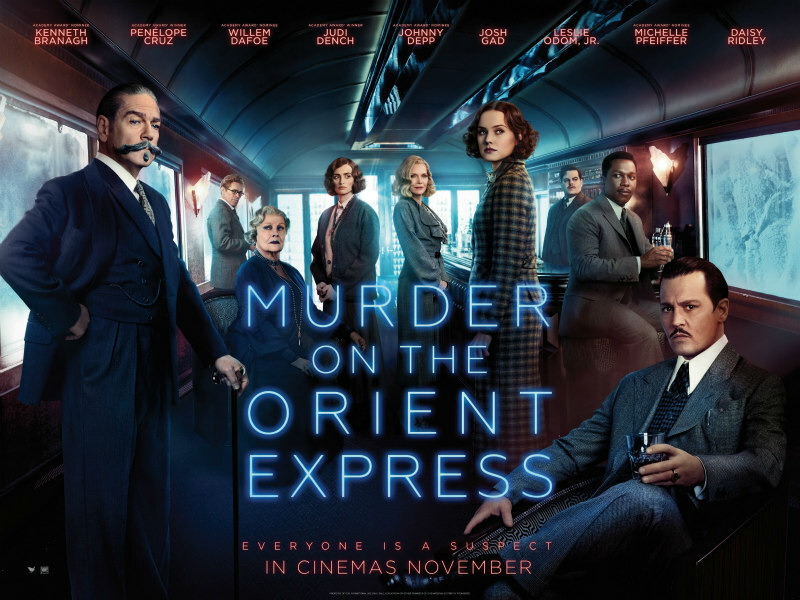 Assuming it runs on time, Murder on the Orient Express arrives in UK/ROI cinemas November 3rd.